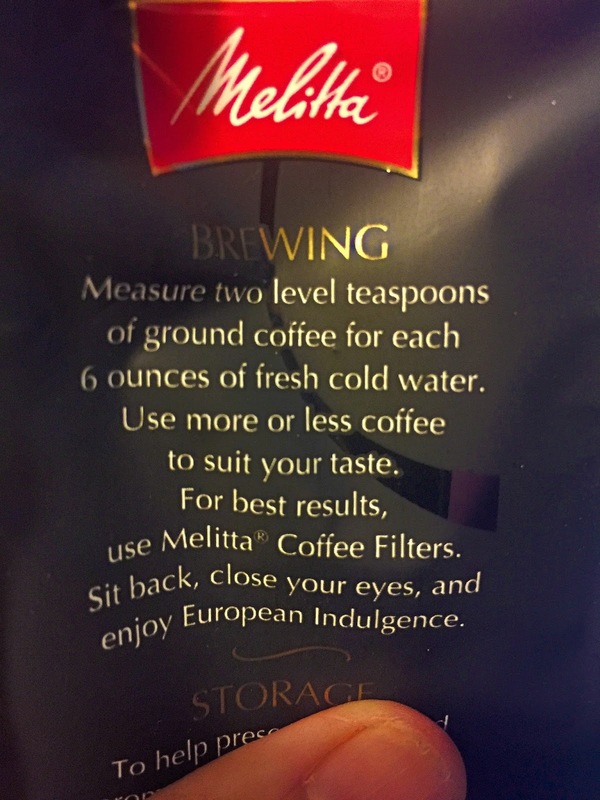 Whether you love coffee hot or cold Melitta is a name you will know once you try it! We are huge K-Cup users in my house and my husband always has at least two Melitta Espresso Toscana on deck and before Keurig we always had a can of Melitta Classic Blend for our coffee machine. The man is a 12 cup a day kinda guy and it is hot no matter what the weather is. I however love coffee hot and cold depending on my mood. 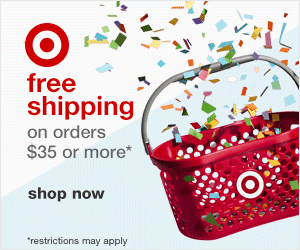 I hate all the money I spend on K-Cups and how fast they go but we need convenience especially for our busy mornings. which is why I am in love with the new Melitta pour over cone which fits over your cup. 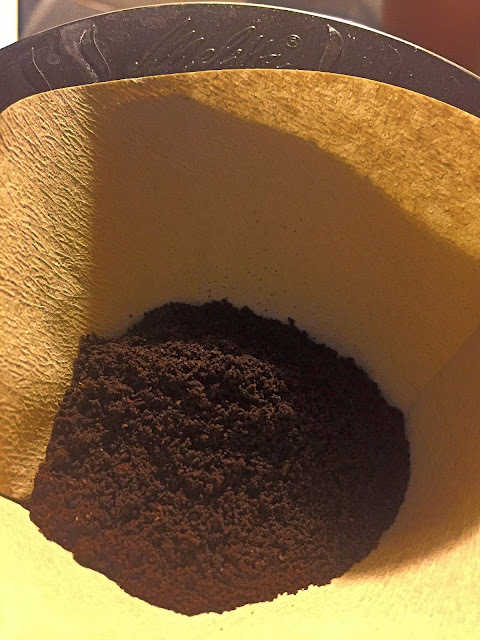 The Pour Over Cone it is so easy to use. Remove the cone and enjoy! 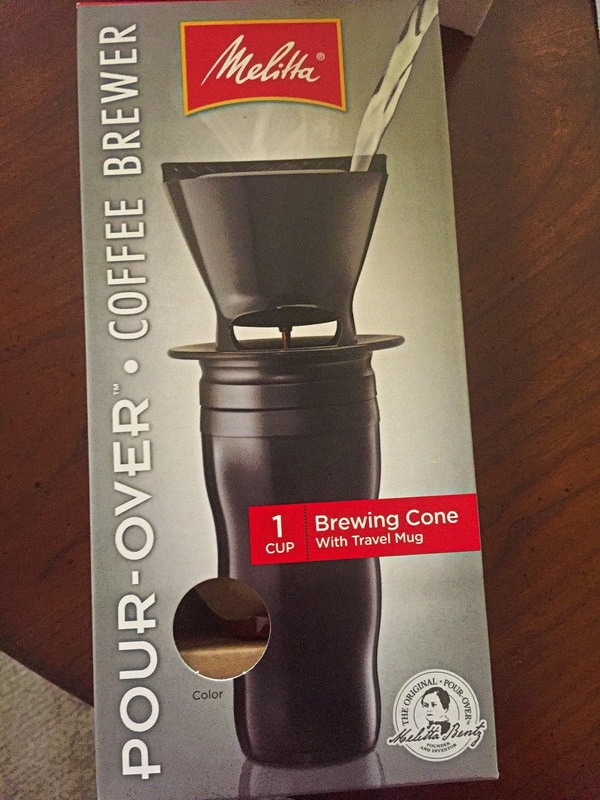 You can even make a cold brew with the Pour Over Cone. This is refreshing twist to your cold brew. In a pitcher, add 2/3 cup of ground Melitta Coffee to 16oz of cold water. Mix well. 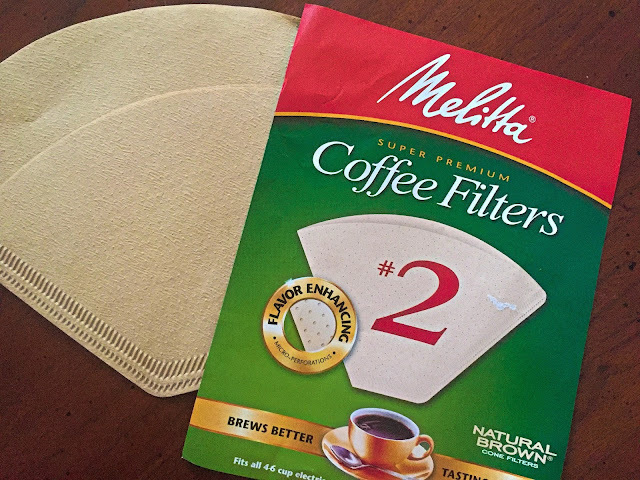 Place a Melitta Cone Filters in Melitta Pour-Over Cone. Set cone atop a carafe or jar. 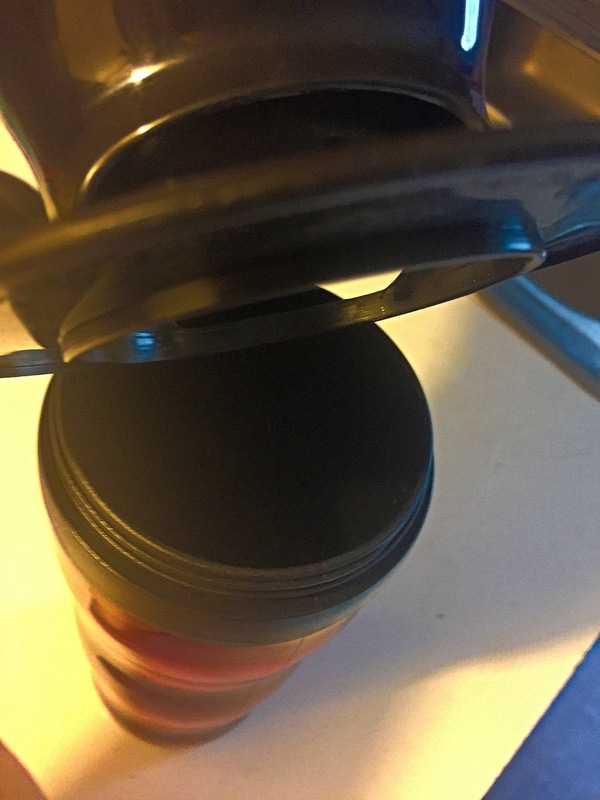 Pour the stirred coffee/water mix into filter. 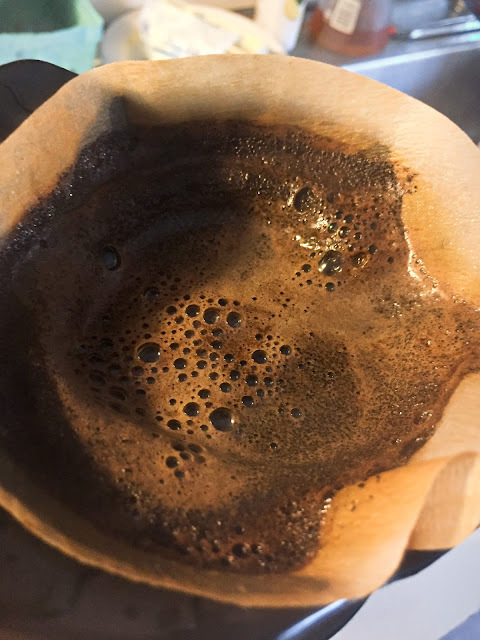 Repeat pour-over process until all mix is filtered. Keep Cold Brew Concentrate covered and chilled for up to a week.